Wow! I can believe June went by so quickly! Here are some facts about Omari's Sister in June! 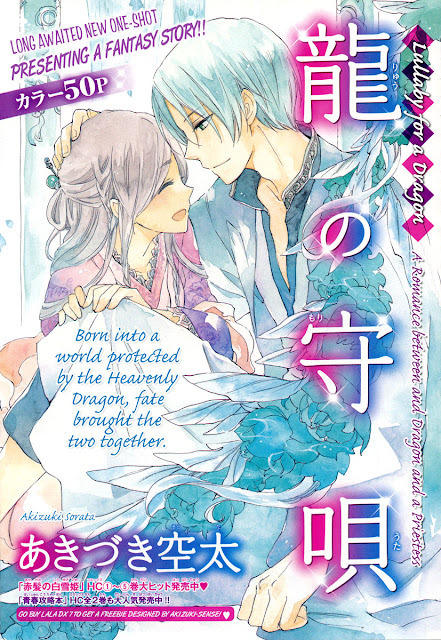 Here is Akizuki Sorata's latest one-shot, "Lullaby for a Dragon". I think this one-shot is visually gorgeous and the main character Kito is interesting. First of all! A special thanks to Chiresakura for suggesting this and helping to make this release possible :). I've added a recruitment page to this blog. We are in constant need of help, so if you would like to volunteer to be a part of Omari's Sister, please consult the recruitment page listed at the top of the near right column on this blog and then contact me using the Contact link in the main menu at the top of this blog. Update 6/22/2011: Pika Ichi will continue at least through Chp 11. We'll do another assessment at Chp 14. 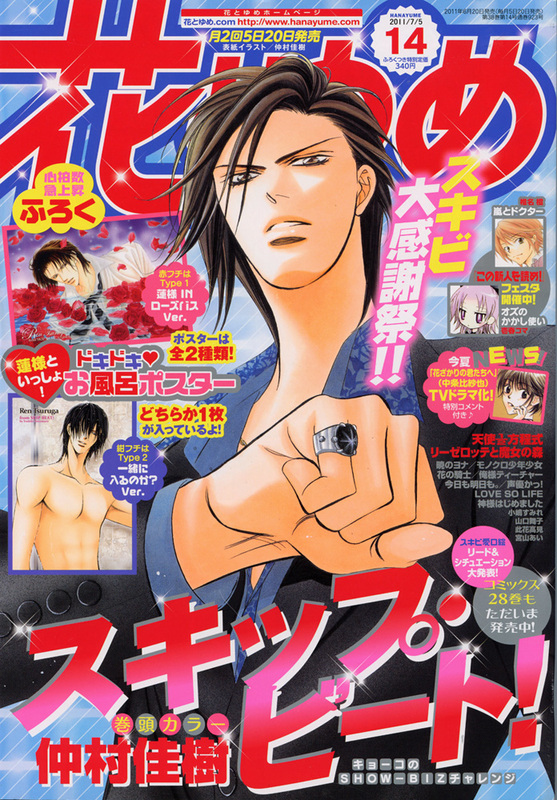 Update: We need a Translator/Typesetter to help keep Pika Ichi alive! 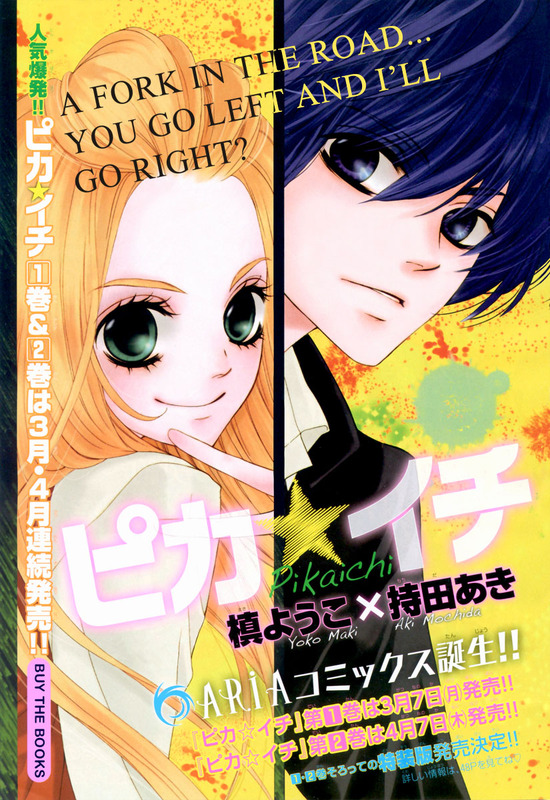 Until we find one, Pika Ichi will not be on a regular release schedule. If you are interested in helping with Pika Ichi, please contact me via the "Contact" link in the main menu at the top of this blog. I could take or leave "Pika Ichi" so I want to know how you as the readers feel about the series. Should we continue it or would you rather have us do as series or two from Comic Gene? Take the survey at the top right corner of the blog. You can also leave comments to this post if you want to discuss the matter. We have a good amount of chapter 9 finished, so we will release that regardless, but I would like to know whether we should continue after chapter 9. 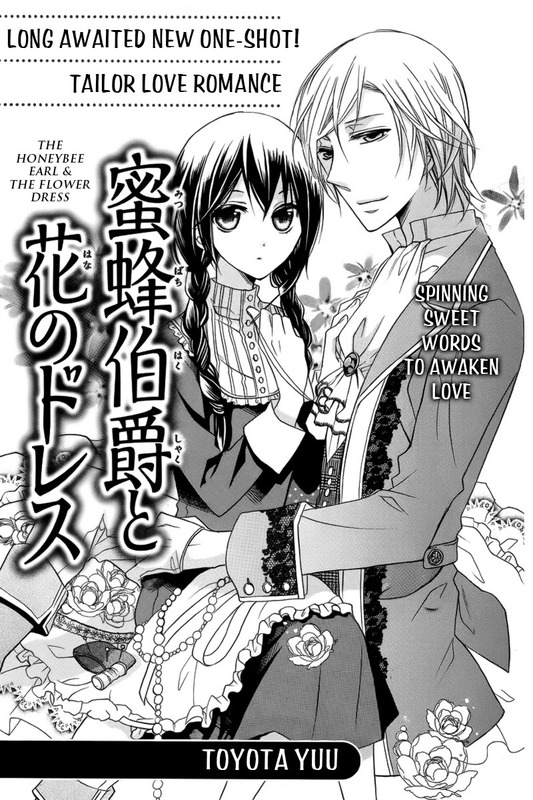 Update: The new translator for AnS is Nati-chan (I'm very grateful to her for taking over because chapter 25 was like Japanese chopped word-salad to me -- devoid of grammatical structure and too many obscure word usages for me to grasp...ugh...page after page of WTF???). AnS will now be a joint project between NeteruMouse and The Zero Alliance. 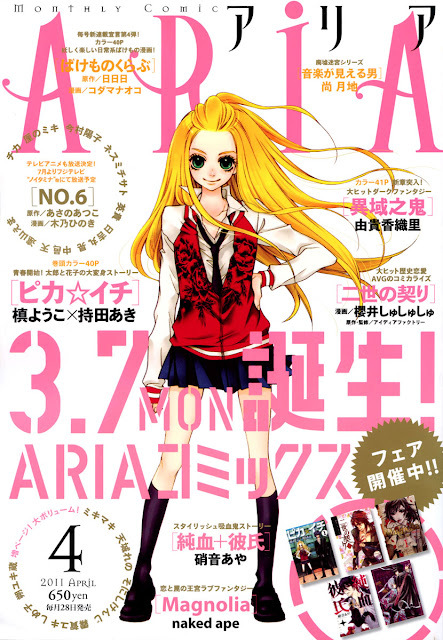 We will make Zip and PDF versions of AnS available here on Omari's Sister for those of you who can't open RAR files, those of you who are afraid of MediaFire, and for those of you who prefer to read releases on mobiles and tablets. We will all try our best to get the remaining chapters out to you in a timely manner, so please be patient and refrain from pestering the folks from NM and TZA about release dates. 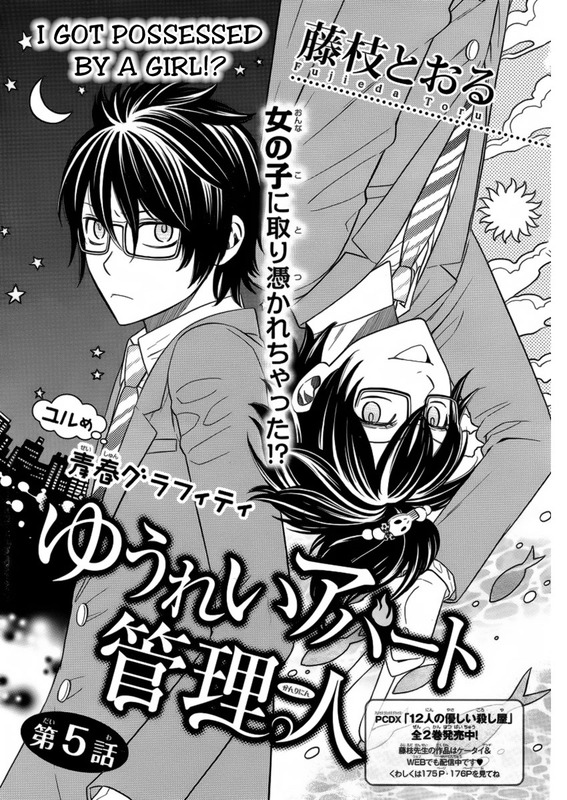 Here's a preview of chapter 8 to get you ready for the series' resumption! One-shot: "The Honeybee Earl and the Flower Dress"
I readily admit that this one-shot is a beyond cliched Cinderella story (the title page pretty much tells the entire story), but it's done extremely well so all is forgiven. Actually, I enjoyed this one-shot A LOT. It filled the hole for a good summer romance comedy (damn you, Hollywood, make us some good summer movies!). Anyhow, there are no surprises here and it all ends with the lovely little bow, as it should. Yes, it's perfect for the June wedding season :). I meant to announce this weeks ago. Sorry :(. 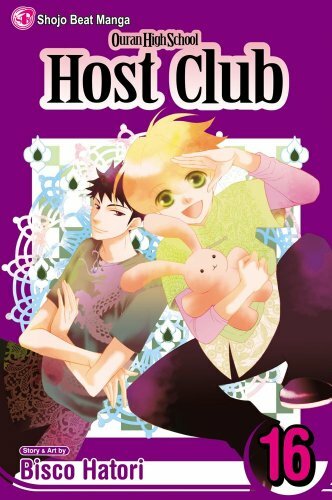 Anyhow, "Ouran High School Host Club" volume 16 is available now from Viz. 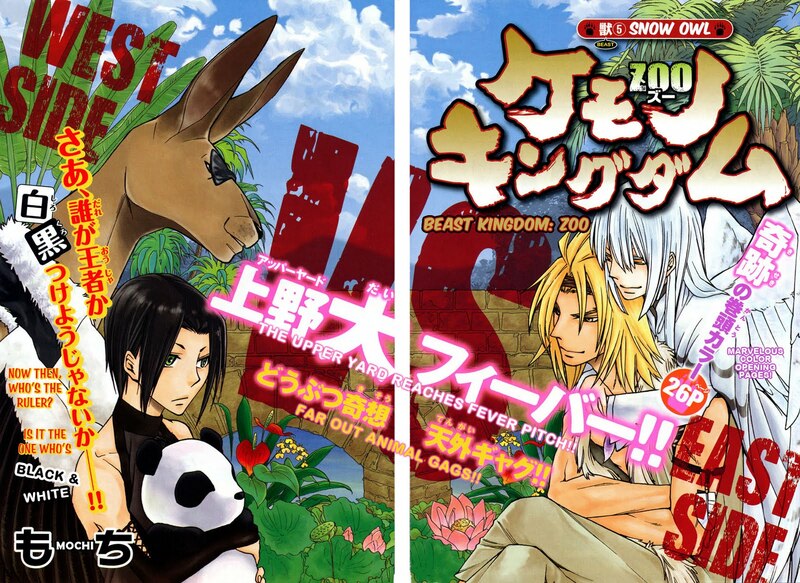 I recommend this translation over anything available in scanlation. It is superior :). 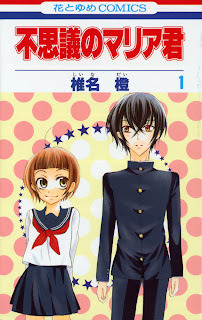 The book is available now through the special Ouran section I set up in the Omari's Sister Amazon Store. 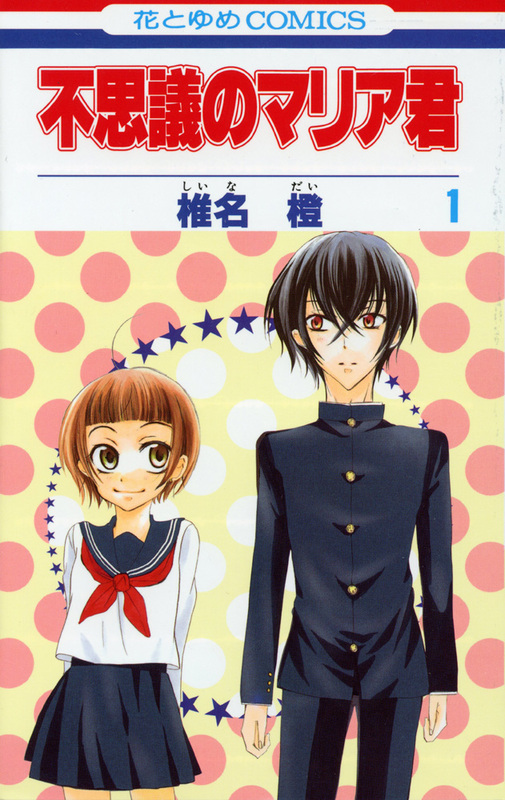 Click here to buy and support Ouran, Hatori-sensei, and Omari's Sister with your purchase :). It feels like it's been forever since a release! UGH!! Lala DX arrived 2-days later than expected, so I spent the time waiting working on other projects. This means we will have a bunch of releases coming in rapid succession. Anyhow...here is the latest adventure from Ogura Akane! 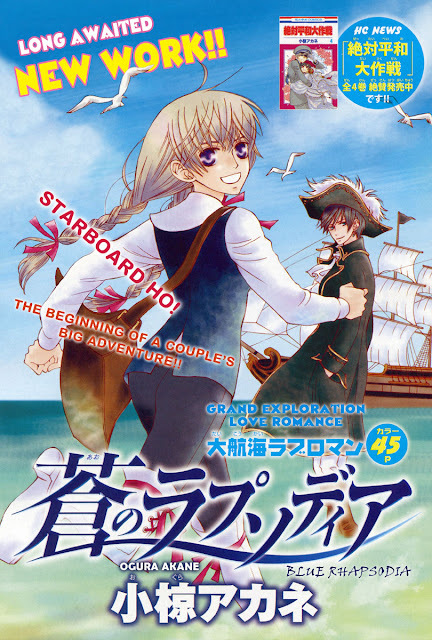 It's about pirates so I'm quite pleased and had a lot of fun with the translation. It sounds like this may be Ogura-sensei's next series -- or so I hope :). I need two experienced image editors for "Fushigi no Maria" and "Ojou-sama no Untenshu". All raws will be pre-cleaned and cleaned. All the new editors will be required to do are cloning and redrawing. If you are interested, please send me some e-mail via the contact link on the top menu of this blog. Announcements: New Short Series and Fall Plans! 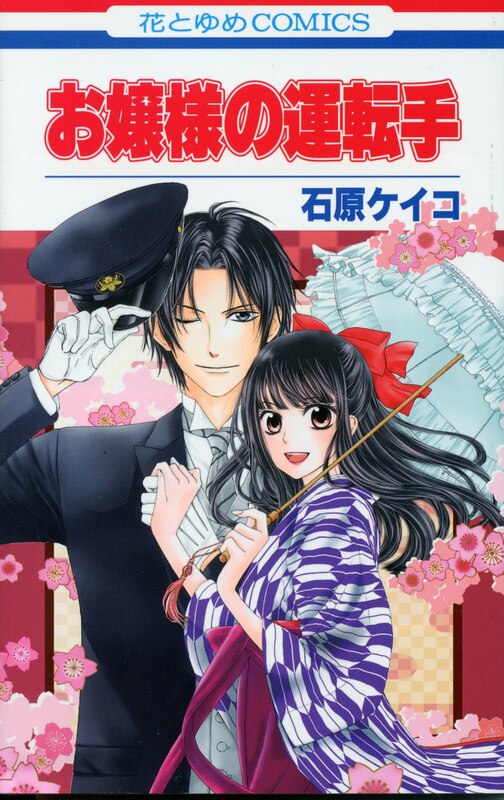 "Ojou-sama no Untenshu" ("The Young Lady's Driver") by Ishihara Keiko -- Moved to 2012. We also offer this project to another group if they want to do it. The theme for this fall's one-shots is spooky/horror...okay not too much horror since I'm a wimp. I'm developing the selection now. Please check the release schedule for the latest updates. We'll also leave some flexibility in the schedule in case anything pops up that we want to do right away. I'll make a formal announcement of the one-shots once I've nailed them down. As for Winter 2012 -- my current thoughts on the one-shot theme is "Sci-fi" ;p, but of course we'll also have to mix in some selections for various holidays :). 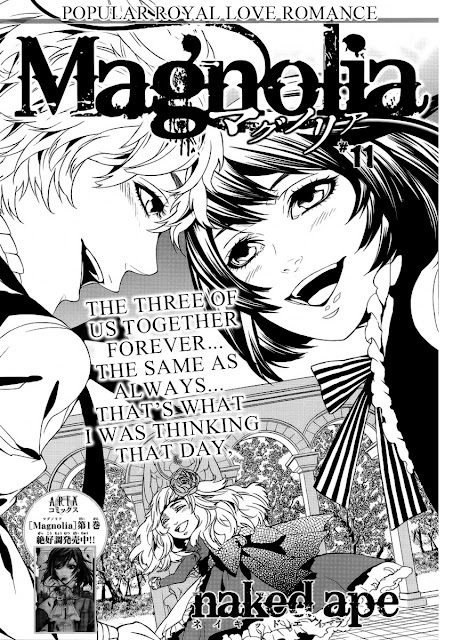 The zip for this chapter is watermarked with the same big and annoying watermarks on "Junketsu + Kareshi" chapter 9. It seems that some folks haven't gotten the message, so I have have to resume the watermarking. The PDF is clean, though. Those of you viewing the PDF on a mobile device or a tablet will not notice any degradation in image quality, however, some of you with PC's connected to high resolution monitors will notice a decrease in image quality. On to the chapter! 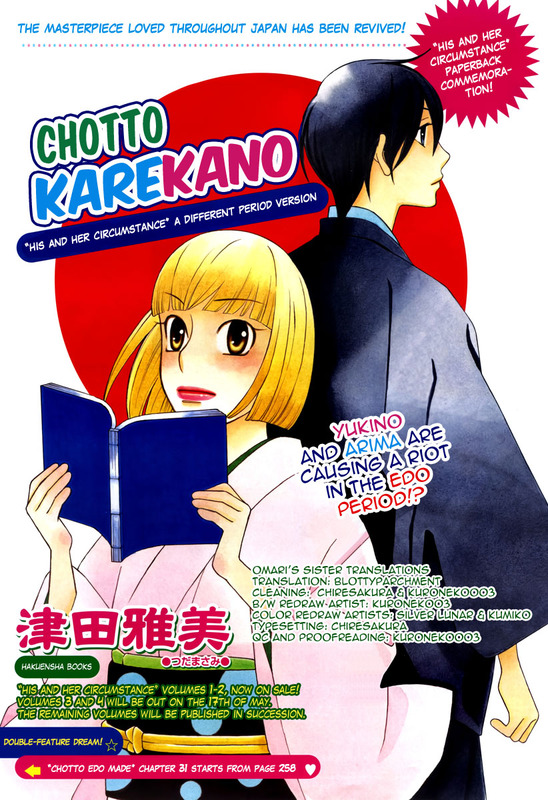 This chapter continues the Kyariko arc. In it we learn why she's still bound to Earth, but we don't find out what closure she wants so she can move on to the next world. Of course Kyariko is in love with one of her male teachers, but the story of her crush is told thoughtfully so I'm not foaming at the mouth in anger over the matter. Notification 2: Please do not upload any of these files to another website. You are, however, welcome to link to this post. If this gets uploaded to content farms, I will also start watermarking this series.